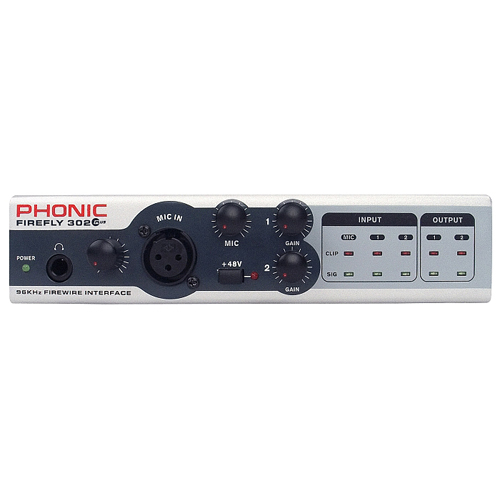 The new Phonic Firefly 302 Plus Portable FireWire unit is an easy-to-use, high-quality interface for songwriters to record guitars, keyboards, vocals and more to the computer. 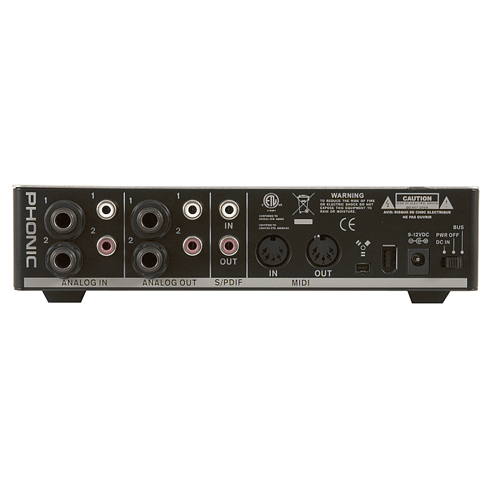 Featured are 3 analog (XLR, 1/4" and RCA) inputs and 2 analog outputs, which are streamed to and from the computer in real time through the 24-bit/192kHz FireWire connection. Compatible with the most popular of Digital Audio Workstation software, this compact, bus-powered unit is small enough to go anywhere you want to take your music. Both simple and compact, the Firefly is the most convenient FireWire audio device you will find. 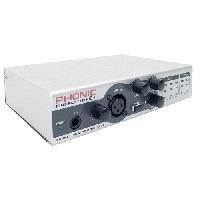 Phonic FireFly 302 258.33 BGL без ДДС бр.